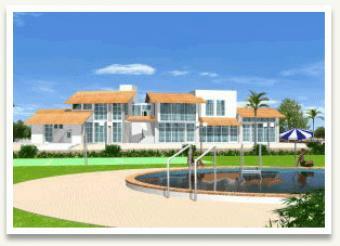 Gated Beach plots in ECR with all amenities like Club House / Swimming pool at Scenic Locality. 40` Wide Road well designed wall for each plot with gate. U.G cabling for each plots, Decorative Street lamps, Sports and leisure activity - water sports at TTDC, Mudaliarkuppam. Proximity to SEZ Township. Avenue Trees. Granite benches for leisure & landscaped gardens. Just 35 km from Mahabalipuram. Opp to VIRGINIA MARG SWARNABHOOMI.